It was a few years ago my sister first took me to this peaceful spot. The forest was quiet, hushed and tranquil. Redwoods towered over us, creaking gently in the breeze. A walking path guides you along, educating you about the teachings of Buddhism, which is equal parts enlightening and interesting. Land of Medicine Buddha probably isn’t on anyone’s map, but it is almost certain an experience I won’t forget. 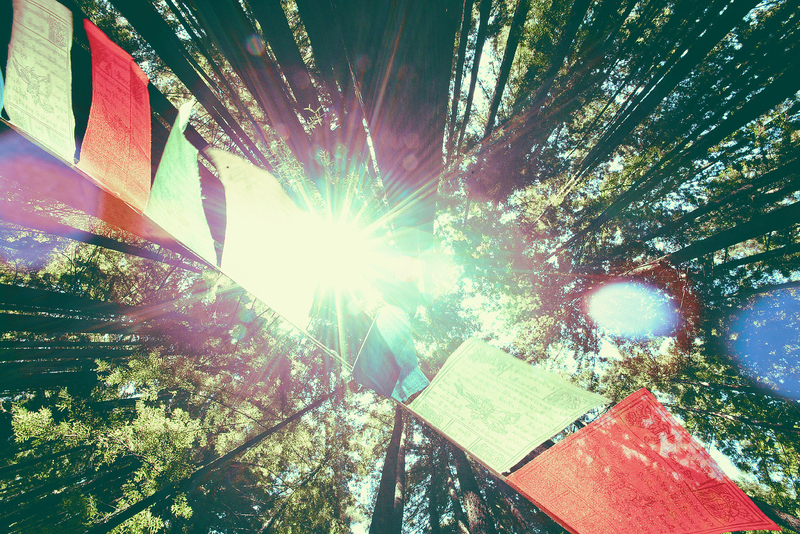 According to the website, “Land of Medicine Buddha provides classes and space for group and personal retreats, as well as over 100 acres of forest land in the Santa Cruz Mountains,” and though I never took any of the classes, I feel like something attaches itself to you as you leave the space. If you do go here I recommend one thing: be open, both to your surroundings and the guided teachings. You may learn as much about yourself as you do the forest. Do it! Last time I went, it was free, though you can donate.